Rhonda Allison Skin Cares offers the purest, quality skin nutrition for daily home use and the most effective, safe, result oriented professional treatments available. The cleanliness of our products is a priority and Rhonda Allison cosmeceutical topicals are unmatched in scope. Rhonda blends the best of active natural ingredients with highly beneficial, scientifically developed compounds to create a synergy of superior professional treatments and customized home care products that will transform the condition of your skin. ﻿Osmosis is one of the most scientifically advanced skincare lines available not just because of our remarkable technology but also the fact that our exclusive, patented approach works in partnership with the skin. ﻿At One Love Organics, we like to avoid stuff. Not the good stuff, like fun, family and friendship. Or the important stuff, like health, home and environment. We love that stuff. We mean the bad stuff. The useless, meaningless stuff that clutters our lives and clouds our perspective. We created One Love Organics to offer a simpler approach to beauty: a sensitive yet effective alternative to all those ubiquitous bottles and the mysterious stuff they contain. 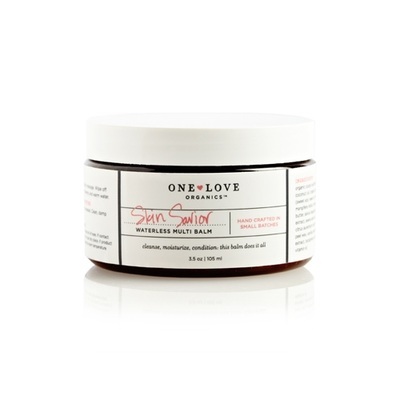 All One Love Organics are made from fresh, cold-pressed plant oils that are rich in vitamins, minerals and fatty acids that are vital to well being, health and beauty. We proudly carry Tizo and MD SolarSciences sun products. Developed by leading dermatologists, both lines are physical (mineral) sunscreens – the most gentle and healthy sunscreen ingredients. The physical (mineral) particles sit invisibly on skin to deflect UVA-UVB rays before the rays can touch the skin. TiZO uses the #1 rated sunscreen ingredients, as designated the the United States E.P.A. MD Solar Sciences offers comfortable sun care featuring naturally derived mineral-based for safer organic-based UVA-UVB protection reducing the risk of photo-aging and skin cancer. We want our color products to adhere to the same standards as our skin care products. 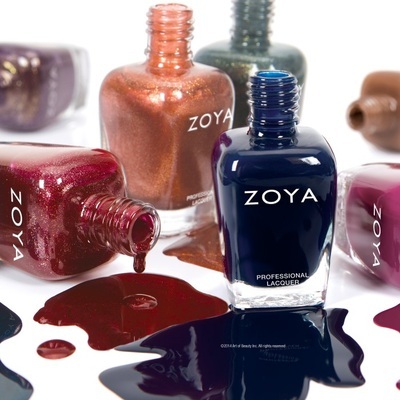 Zoya Nail Lacquers are formaldehyde, formaldehyde resin, toulene, camphor, dibutyl phthalate free and have long lasting wear.